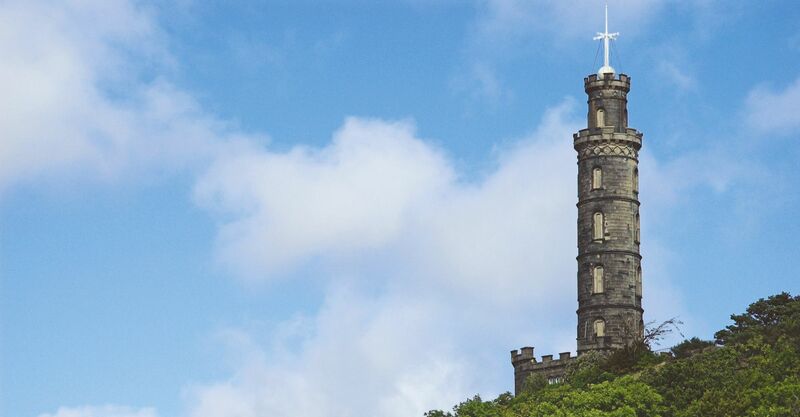 Designed to resemble an upturned telescope, the Nelson Monument was built to commemorate Admiral Lord Nelson’s victory, and death, at the Battle of Trafalgar in 1805. 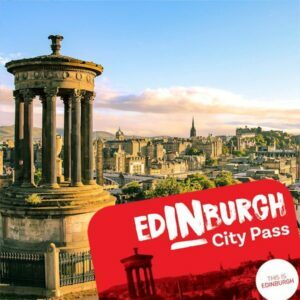 Situated at the top of Calton Hill, climb 127 steps to the top where you will enjoy breath-taking panoramic views of Scotland’s capital. You can also learn more about this naval hero at the museum at the foot of the monument. A new exhibition reveals the history of astronomy on Calton Hill, as well as the installation of the monument’s famous time ball. 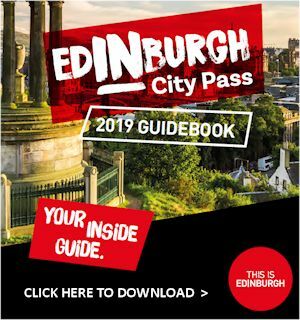 Find out why time balls were so crucial for navigation at sea, as well as this time ball’s connection with the one o’clock gun still fired each day from Edinburgh Castle. Footpaths lead up Calton Hill from both the south and east. At the east, the path from Royal Terrace starts close to Greenside Church. On the south side, steps lead up from the junction of Waterloo Place and Regent Road.